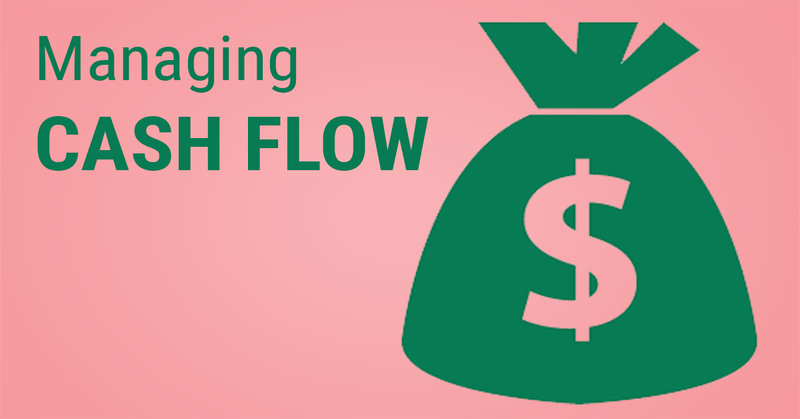 Managing cash flow is one of the biggest challenges involved in running a small business. Thankfully, there are a few secrets you can use to keep the dollars flowing. We hear the term bandied about with impunity in everyday conversations. Our smartphones remind us that we ought to set up our cloud storage sync so our family photos don’t obliterate what little space we have in our device’s memory. Sales representatives tout the fiscally friendly advantages of accessing apps hosted in the cloud: “Don’t buy that software license, save money and use it through our software as a service!” Amidst all the banter and casual handling of what has become a high frequency conversation piece, we may find ourselves thinking, “is it really so great, all this cloud surfing?” or even “what IS the cloud?” Herein I will dissolve the riddle of “what’s remote and accessible and used all over! ?” and describe how, when it comes to accounting, it seems that the cloud does, indeed, have a silver lining.